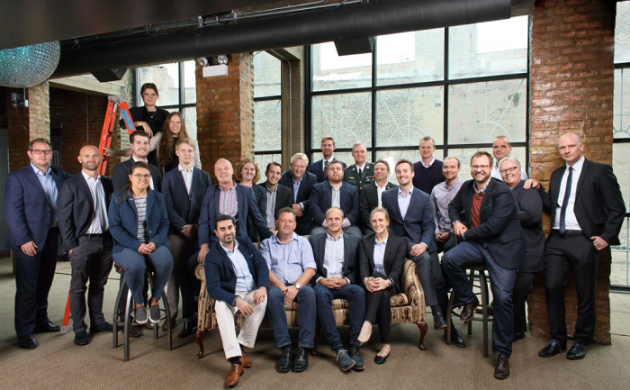 In late September, a Danish delegation led by the Royal Couple was in Washington looking to pave the way for Danish companies into the US market. In recent years, US metropolises such as New York and Chicago have begun focusing on Danish green-tech solutions to help them promote a more sustainable future. But with fossil-fuel advocate Donald Trump now at the helm as president, Denmark’s newly-acquired green-export foothold in the US could slip away before it ever gains any solid traction. The Danes, however, remain optimistic. “There is little doubt that Danish green companies will face new challenges in the US,” said Jakob Andersen, the consul general in Chicago. Andersen pointed to a number of states (including New York, Massachusetts, California and Texas) that already have a proven track record of embracing green energy – a need that won’t subside with Trump’s election. Denmark is in a particularly favourable position in areas such as wind, water and district heating, according to Jakob Bjerregaard, the head of the Decentralized Energy Advisory (DEA), which is under the umbrella of the Danish Trade Council in Washington. “Basically, all of our projects and activities associated with district heating are not influenced by policy at a federal level,” said Bjerregaard. However, among the challenges the Danish wind energy companies face in the US are possible changes to the wind energy Production Tax Credit (PTC), which gives tax breaks to the wind energy industry and was recently extended until 2020. But because the extension is still widely supported by Republicans and Democrats alike, Danish experts believe the credit will remain unchanged.